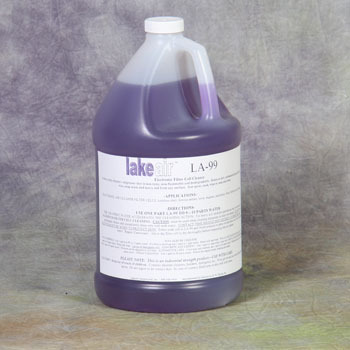 LA-99 is a one gallon concentrated cell cleaning solution which works especially well on tough, greasy particulate soiled cells coated with tobacco tar, nicotine, cooking grease in restaurants and similar hard to remove contaminants. LA-99 should be diluted one part solution to 5 - 10 parts water. May be sprayed onto cells or soaked in solution. Cleans tough dirt in less than 15 minutes. Read all directions carefully before use. 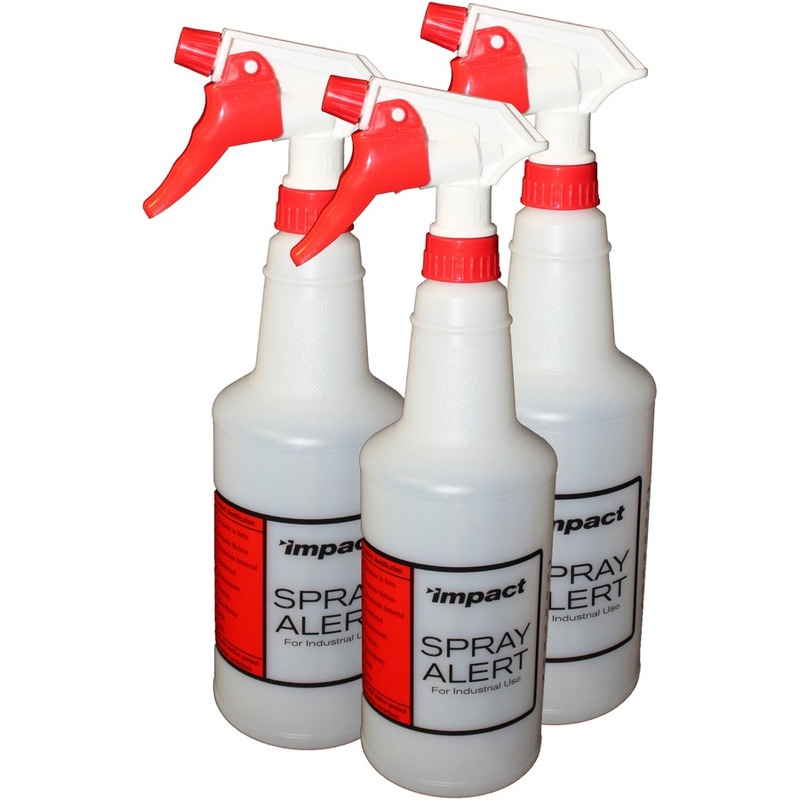 • One gallon concentrate makes up to 10 gallons! • Removes tough contaminants like cigarette tar and nicotine. 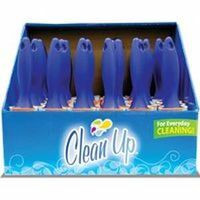 • Useful for a variety of tough cleaning chores. 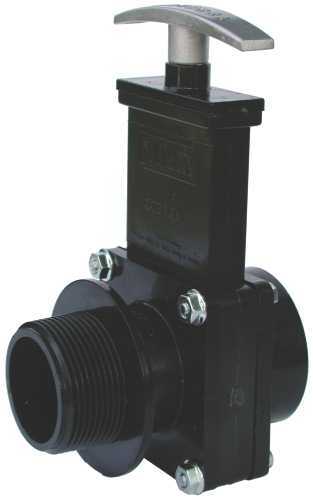 DUMP VALVE, 1-1/2 IN. DUMP VALVE, 1-1/2 IN. 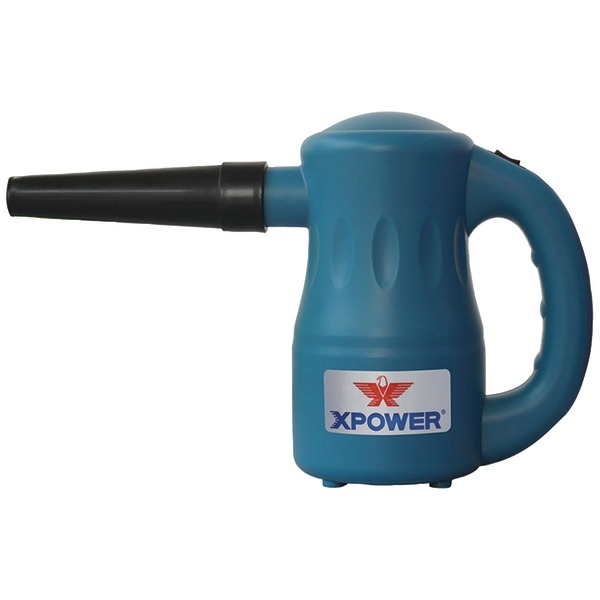 Wide trigger and ergonomic shape for user comfort. High output - up to 30% more than competition. Better coverage on mist setting than competition. No leak design, can be used as a reshipper. Primes in 4-5 strokes. Textured grip. 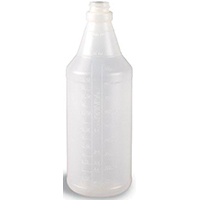 RENOWN� PLASTIC BOTTLE, WITH GRADUATIONS, 32 OZ. RENOWN� PLASTIC BOTTLE, WITH GRADUATIONS, 32 OZ. 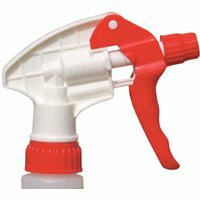 Sprayer Bottle with Trigger. 24 Oz. 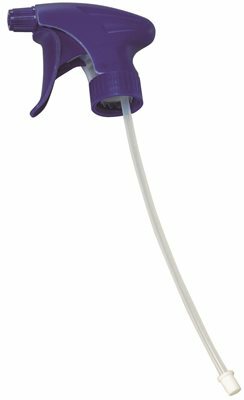 Grabber Plus Model #: HWUR470 Extend your reach to pick up items without bending or climbing a stool or ladder. 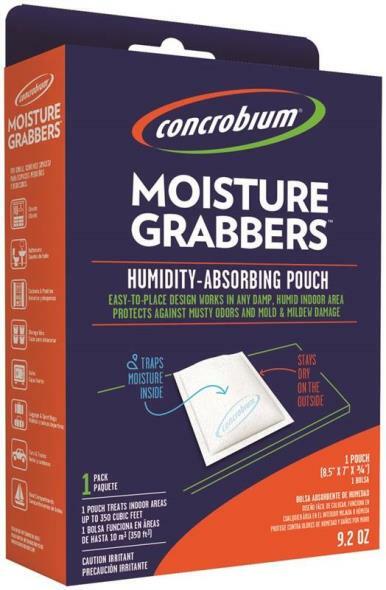 Perfect for yard clean up and helping the elderly. 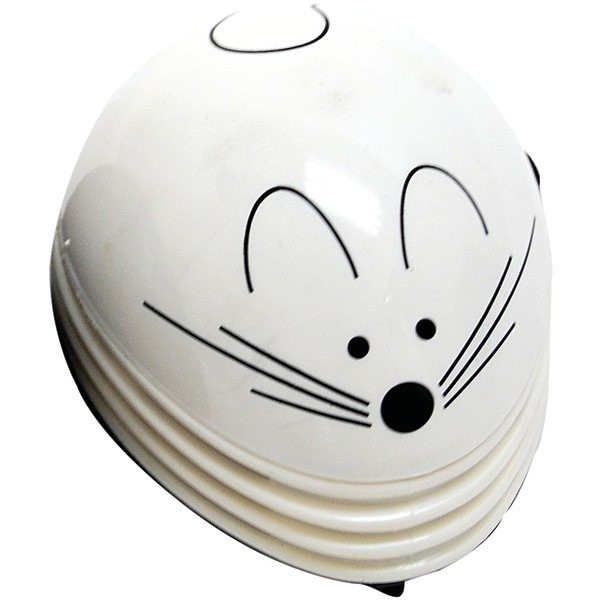 Comes with built in magnet for picking up metal objects. Grips large, small and odd shaped items. 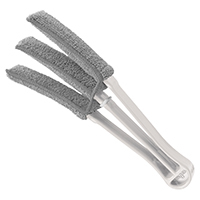 Adjustable plastic clamp firmly holds tools like sponge, rags, mop heads and cloths. 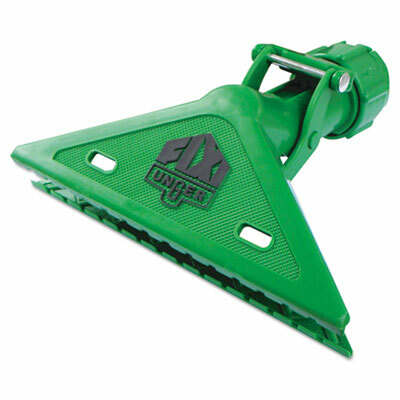 Attacks hard-to-reach dirt when used with Unger� Fixi Clamp Sponge (sold separately). 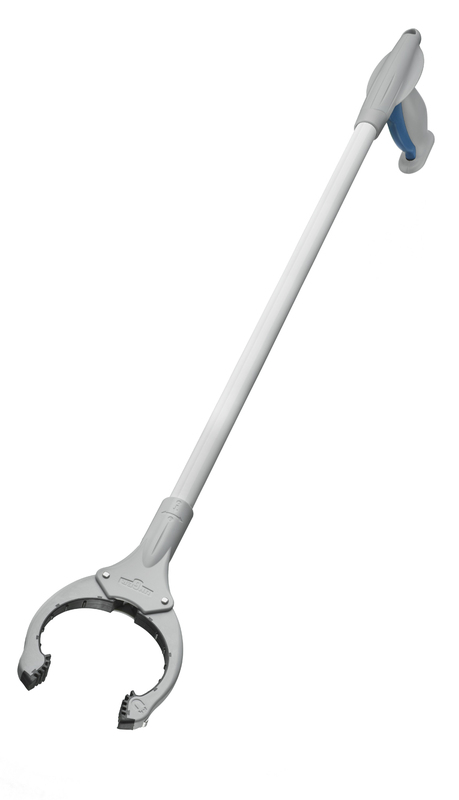 For a high-rise cleaning tool combine with Unger� Telescopic Pole (sold separately). Adapter Type: Tool Attachment; Connects Devices (From/To): Extension Pole to Clamped Item; For Use With: Any Unger� Extension Pole; Color(s): Green. 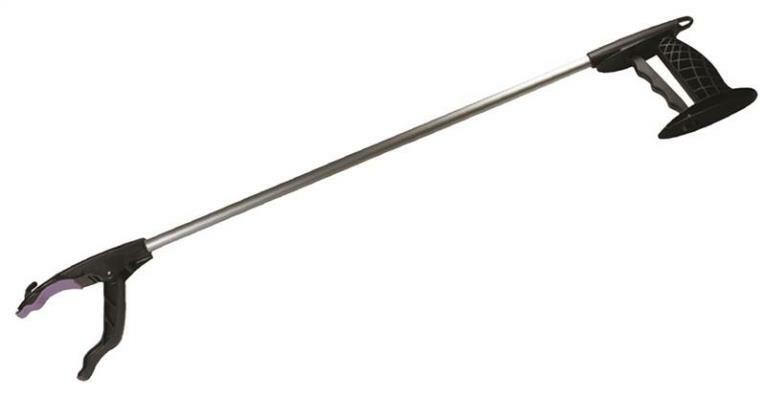 TIN HANDLE ACID BRUSH 3/8 IN. 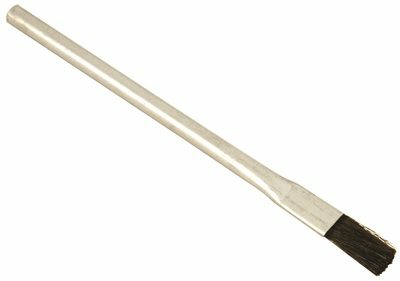 TIN HANDLE ACID BRUSH 3/8 IN. 1/4". Quality, Durable, Coated Tin Plate, Bright Finish Metal Handles. 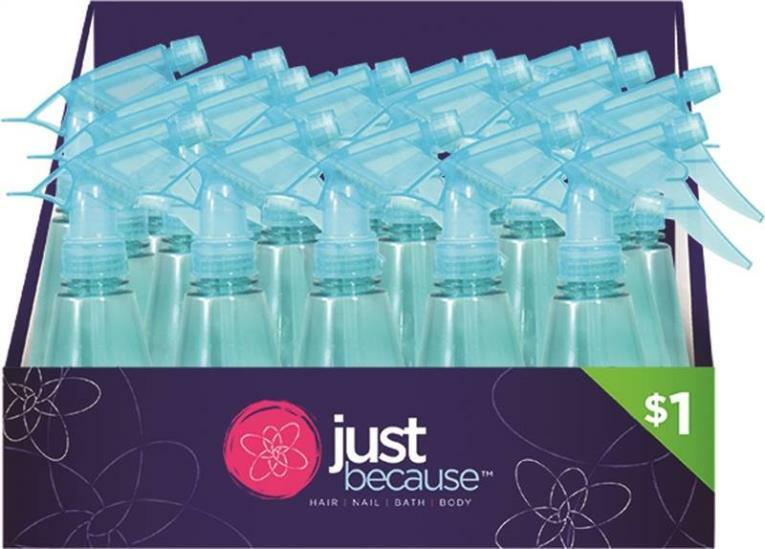 Pure Stiff, Black Natural Horsehair Bristle For Even Application, Softness and ABSorbency.